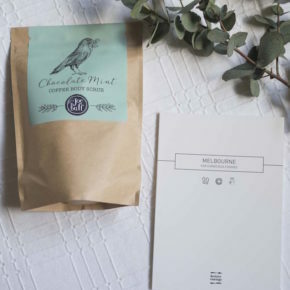 We all know kikki.K for their gorgeous stationery – everything they produce is stylish and fun, and more importantly they consistently deliver quality products, which is why I am more than happy to pay that bit extra. 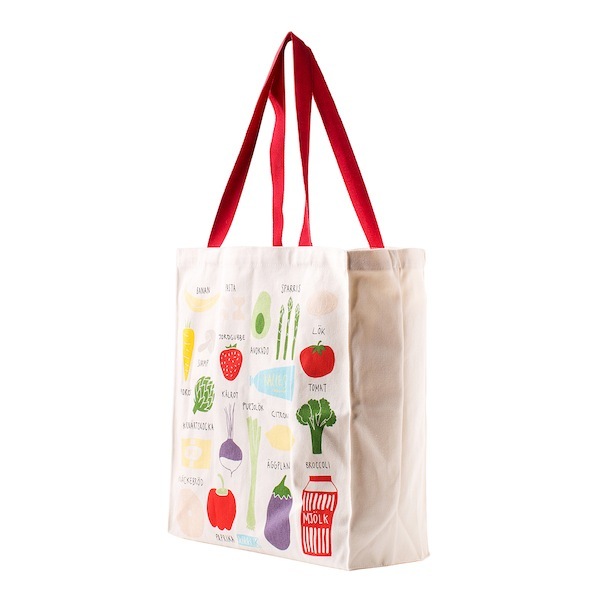 What I also love is their movement towards Foodie and Lifestyle oriented products. They have just launched a homewares collection, predictably practical and sleek; think mugs, bowls, plates and cannisters to make everything look good and organized in the kitchen. 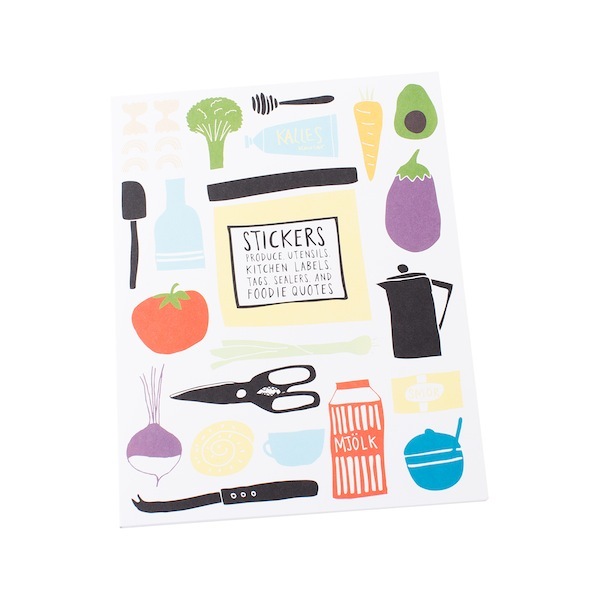 However, what I am particularly fond of is their ‘Foodies – Let’s Eat’ collection; everything in this stationery range has been designed with the Foodie in mind. 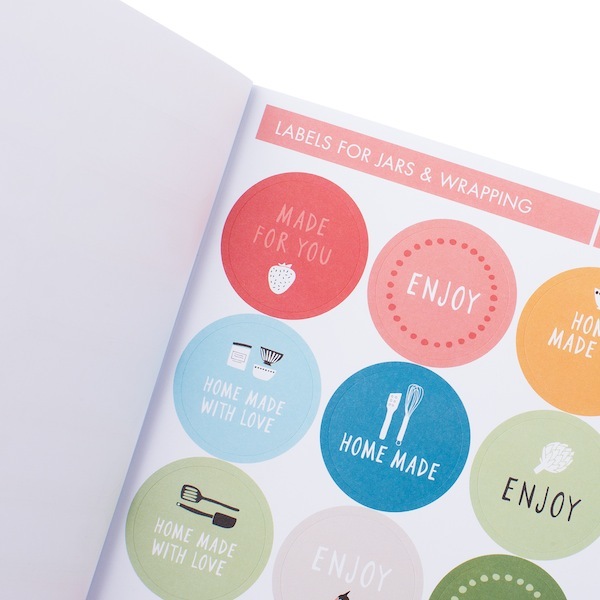 Gift colourful greeting cards with quotes and quirky messages, recipe organisers and planners, wrapping paper, or sort your food storage out with their sticker book! There’s nothing left to say here but LOVE. And that they have paper party cups on the way! I wonder what else is next? We’ll keep you posted. #kikkikgroupie. Notes: Check out their blog for beautiful posts, tips and competitions.